Super 30: Siddharth Malhotra or Tiger Shroff — who will play Hrithik's brother in upcoming biopic? Anand Kumar's brother Pranav has suggested that his role in Super 30 should be given to either Tiger Shroff or Siddharth Malhotra. 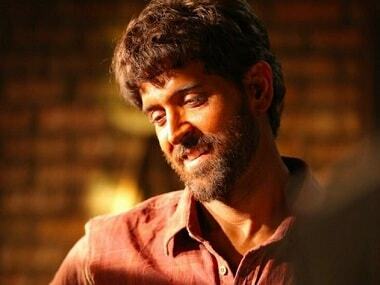 Anand Kumar expressed great pleasure over look of superstar Hrithik Roshan in the biopic made on him. 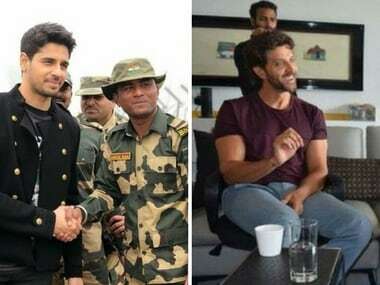 Aiyaary cast including Sidharth Malhotra, Manoj Bajpayee, Rakul Preet Singh celebrate Republic Day with BSF jawaans in Amritsar; Hate Story 4 is on the way; and more on today's edition of Social Media Stalkers' Guide. 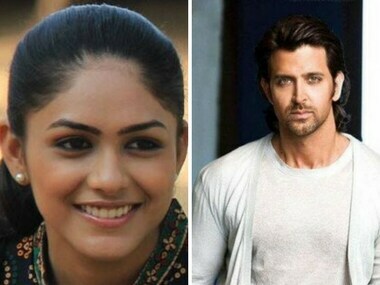 Casting director Mukesh Chabbra had to organise a mass audition of potential child actors who could play Hrithik Roshan’s students in Super 30. Super 30 is a biopic based on the life of the famous mathematics teacher and IIT-JEE coach Anand Kumar. 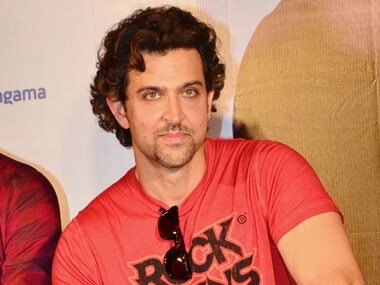 Hrithik Roshan will essay Kumar's role in the film. The female lead of Super 30 is reportedly a small role which is why none of the A-list actresses are willing to take it up. Is Hrithik Roshan going to make his digital debut with Amazon Prime's upcoming venture? Hrithik Roshan has been reportedly approached by Amazon Prime for a web-series. 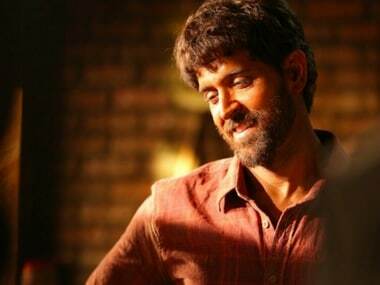 Super 30, starring Hrithik Roshan as the mathematician, will be directed by Vikas Bahl and co-produced by Excel Entertainment and Reliance Entertainment.